Love 5SOS and 1D, music is pretty much my life ❤️🎸😊 Also, I love Calum Hood! Hi guys, for those of you reading my stories. I'm sorry that I'm not updating much, just kind of not into it for one main reason. I'm not really getting comments and yes I want comments so I know if you all still like them or not. Yes I will update if I find that people like what I write. Does that make any sense? I hope so, it's not on you guys, I just feel like I should share that. I'm sad that SLFL is almost over, this tour was honestly one of my favorites I've ever been to. I've had so much fun and felt at home seeing them play. I'm happy because I was able to make it and see them, even though I wasn't here from the very beginning, it feels like I have ( plz don't hate because I wasn't here from the beginning ), I'm so proud of how far those boys have come & I can't wait till the next tour! If you went to a show, which one did you go to? Could be in any country. I went to the Detroit one. 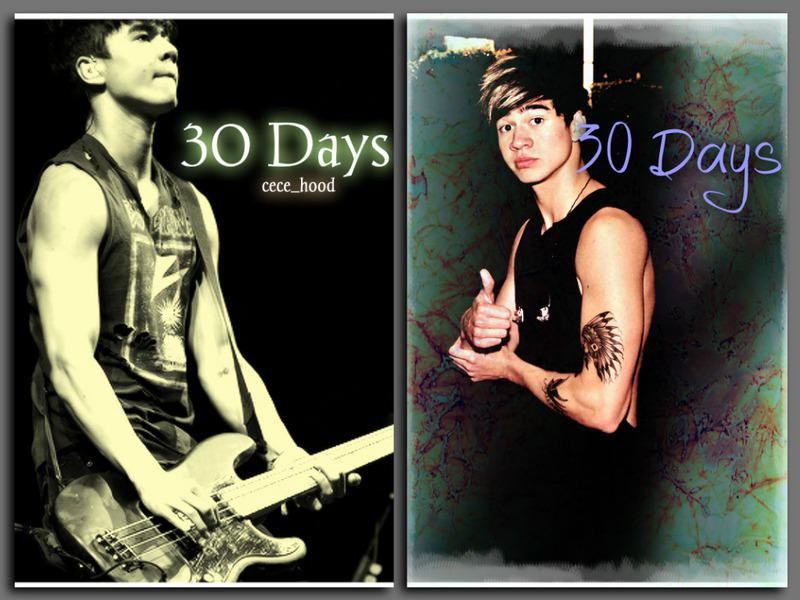 These are a couple new covers for my story 30 Days, if your reading or even if you're not I would like your opinion on which one you like best and I'll pick the one you want. Please and thank you!